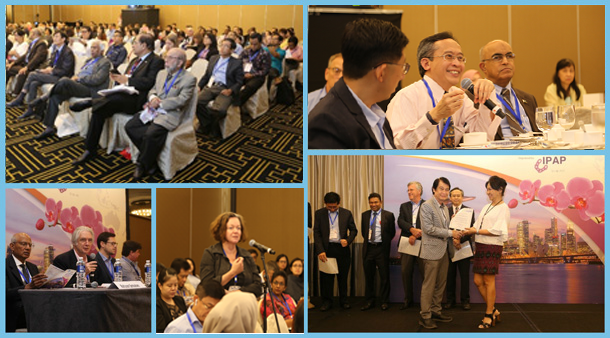 The Asian Vaccine Conference (ASVAC) will be Back in 2019! 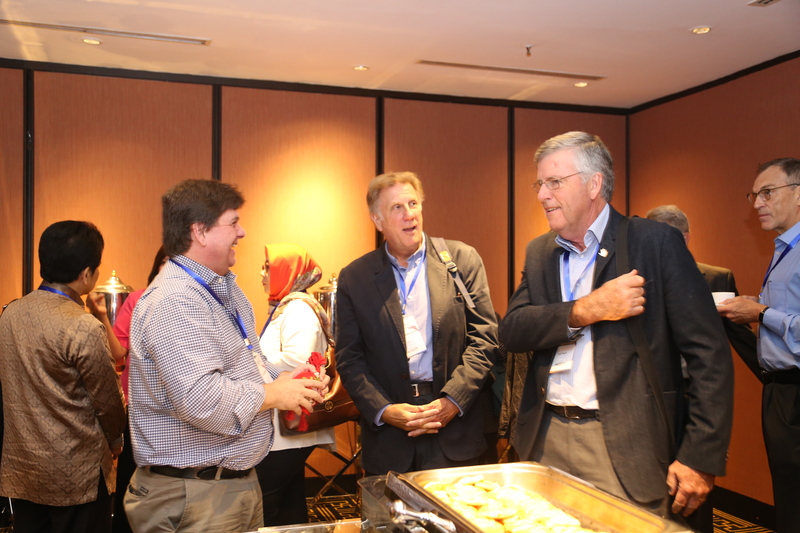 Following the overwhelming success of ASVAC 2017 in Singapore, one of the most prominent immunization events in the region will be back on 13-15 September 2019 to hold its 7th edition in Yangon, Myanmar. The biennial event aims to bring together various stakeholders in the industry to address relevant clinical immunization programs in the region. This event is organized by the Immunization Partners in Asia Pacific (IPAP) and hosted by Myanmar Pediatric Society (MPS). Supported by Confederation of Meningitis Organization (COMO), Philippine Foundation of Vaccination (PFV), International Society of Tropical Pediatrics (ISTP), Asian Society for Pediatric Infection Diseases (ASPID) and other partners. The three-day conference will present pre-conference workshops and masterclasses, a dedicated scientific program with a line-up of expert speakers globally, a trade exhibition from vaccine partners and planned networking functions to build and foster relationships in the industry. Discussions in the event will focus on sustaining health security challenges and opportunities in Asia, following the event’s theme. This proposed Asian Meeting of EPI Managers will be held in Myanmar's capital city of Nay Pyi Taw and will be supported by the Ministry of Health and Sports, Myanmar. The inter-region meeting aims to strengthen the cooperation and collaboration of EPI Managers in implementing immunization programs in the region. Discussions on clinical cases and masterclasses by vaccinology experts and partners. Remarkable line-up of world-renowned speakers and clinical topics for presentation. Exciting social functions planned for networking opportunities to foster fellowship in the sector. Join us and register your participation at the next ASVAC 2019 event.